My second most popular post this year also comes from this summer. Apparently I need more time for blog reflection while taking long stroller walks on the bike trails during the school year. :) This year the way we have been starting class looks a lot like what you see below. 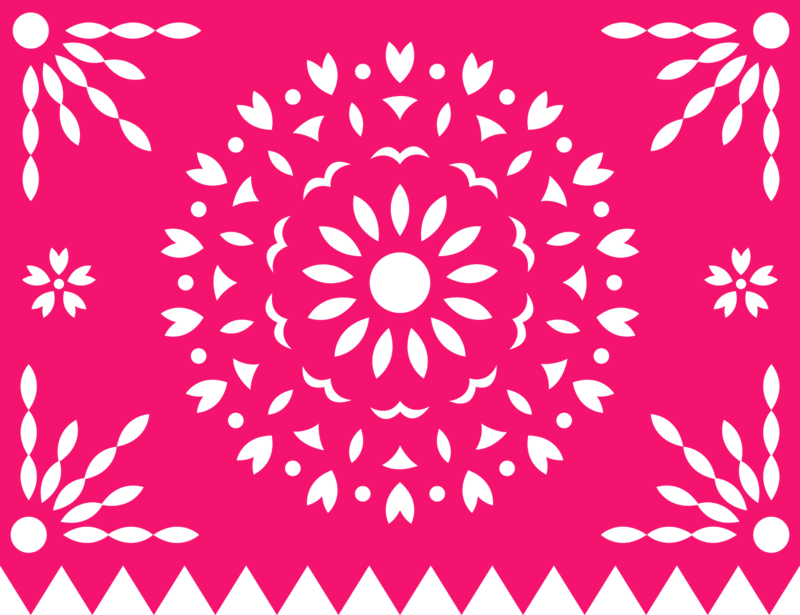 Tuesdays & Thursdays we complete free reading, Wednesday is music and Friday we dance. I still need to find a "thing" for Monday, since without a specific task, and it being Monday I am often not prepared and we just go right into the days' lesson. I should really make a PowerPoint of backup Monday Para Empezar activities. If you have any great ideas, please let me know! 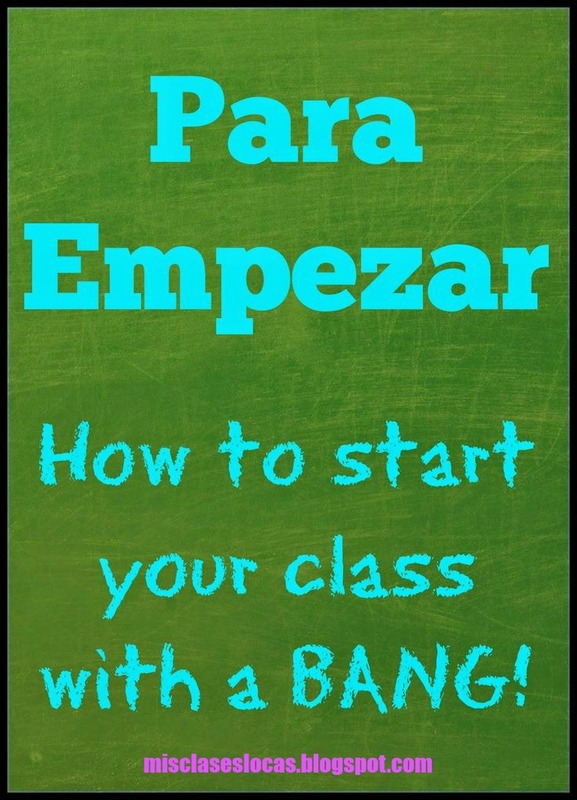 One of the best forms of classroom management I have found, is having a bell ringer, or as we call it in my class Para Empezar, up and ready for the students to complete as they walk into the classroom. 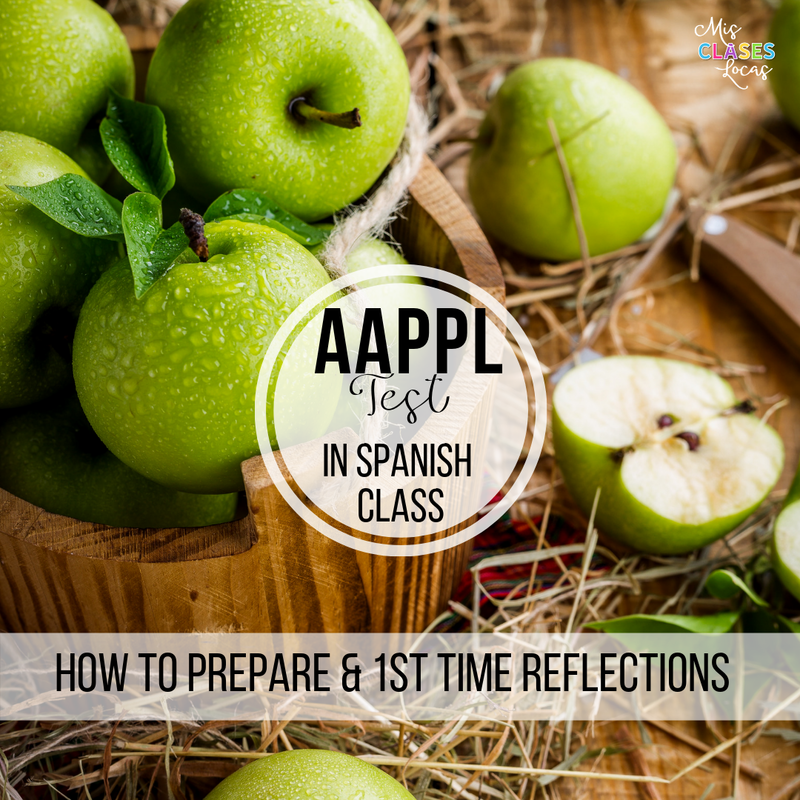 They know that as they walk in there is a task they should be completing, so it helps to get them to their seats and thinking about Spanish. At first I would write what each class should be doing on the white board, but this was both old school and took up a lot of time each morning. I then switched to a powerpoint which I know keep on my desktop and just add to throughout the year. 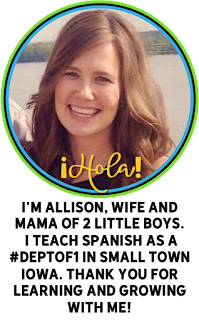 This way I can also reuse things from class to class or year to year including any of the following: reading and answering questions about a Spanish meme, video, teaser to new topic, or review from previous day's lesson. Slowly I started implementing a certain activity for each day's bell ringer. Now our week of Para Empezar looks something like this. Loco lunes - This is usually a short video I found on Pinterest relating to their topic, holiday or a current event item of interest. It is a great way to grab their attention on a dreary Monday while sneaking in an entertaining cultural authentic listening source. martes y jueves - leer - We start both Tuesday & Thursday by having about 5-10 minutes of free voluntary reading. See this post about how I started my own classroom library. Students know on these two days they go straight to the shelf and pick out something to read. Música miércoles - As students enter class on Wednesday a fun song in Spanish is playing (loud enough that even those in the hallway are interested in what kind of fun we are having in Spanish). Students watch the video and we then discuss or write about it. See this post for more detail about música miércoles or download a power point of them here. Baile viernes - Friday has become many students favorite day of the week because they get to dance! They put their stuff down and stay standing since we dance right at the start of class to a Spanish song. Here is my post on baile viernes or Baile viernes powerpoint if you are interested. Even if you do not have a set routine of certain bellringers, having the students trained on completing a set task as they enter the room will free you up to greet students at the door (or scramble to get things set up for the next class, depending if it is that kind of day). These fun ways to start class get students excited to come to your room, and they may even learn something along the way. 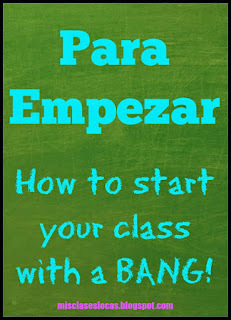 How do you start your class? I start with a word of the day. Usually a fun phrase or expression that they can really use. I have my students every other day so I wouldn't mind adding one different thing once a week in additon to word of the day.